How many languages do you know? 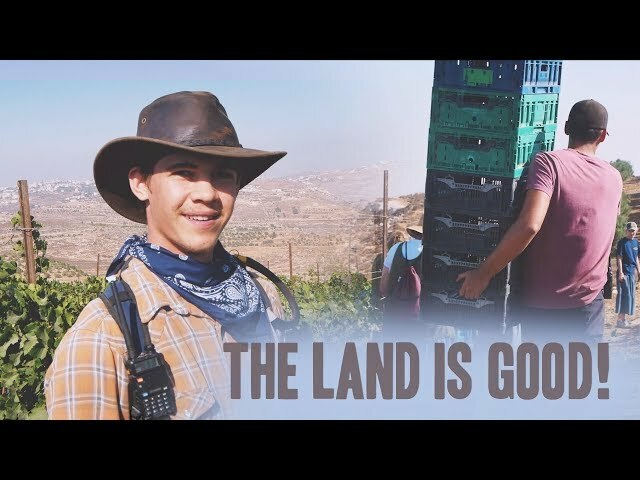 Watch this video and meet a few of the harvesters that came from around the world to volunteer with us in Israel this year. Hear about what brought each of them to Israel and what their experience volunteering has been like - in French, Cantonese, Swedish and more! 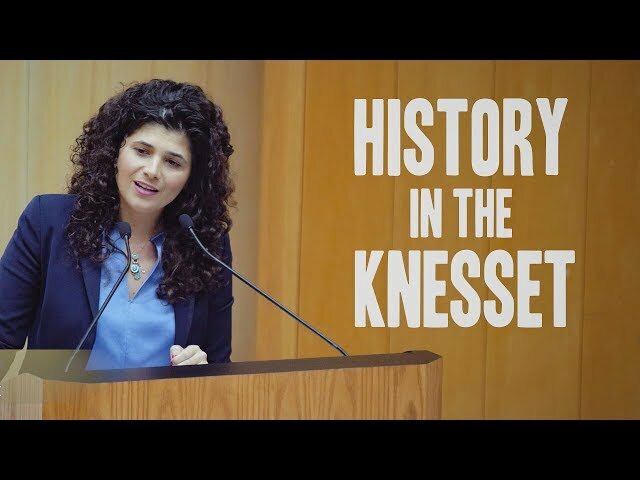 History was made within the walls of Israel’s Knesset building this past Monday afternoon. In the Shilansky Auditorium, the “Salute to Christian Zionist Volunteers in Israel” event, hosted by MK Sharren Haskel, was attended by pro-Israel Christian organizations, Knesset members and many other prominent Jewish voices from around Israel. Have you ever wanted to learn modern conversational Hebrew? Or know how to read your Bible in its original language? You're invited to join us this winter for our annual Hebrew course! 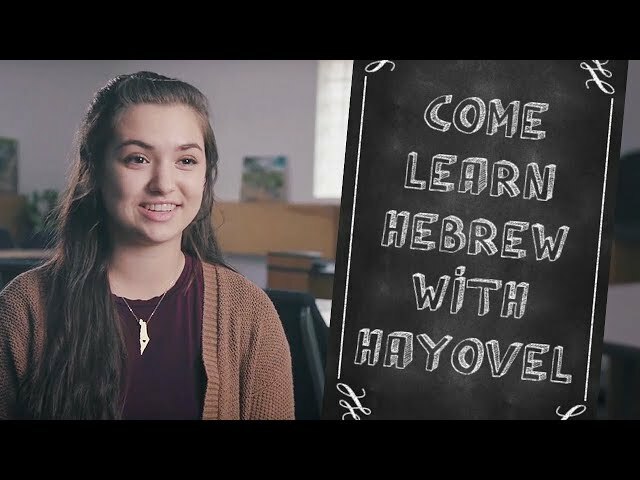 Watch this video to catch a glimpse of what it's like and hear from past students about their experience learning Hebrew with HaYovel. From HaYovel President Tommy Waller: The time has come for us to fully repent for the sins of our fathers committed either from willful intent, or ignorance. The fruit was, and still is, devastating to the Jewish people. Please join me, not in a new Christian Reformation, but in the prophetic “Restoration of All Things." Are You Tired of Prophecy? The words of Isaiah and Jeremiah are coming to life on the mountains of … wait, haven’t we talked about prophecy enough? Is anything new really happening? 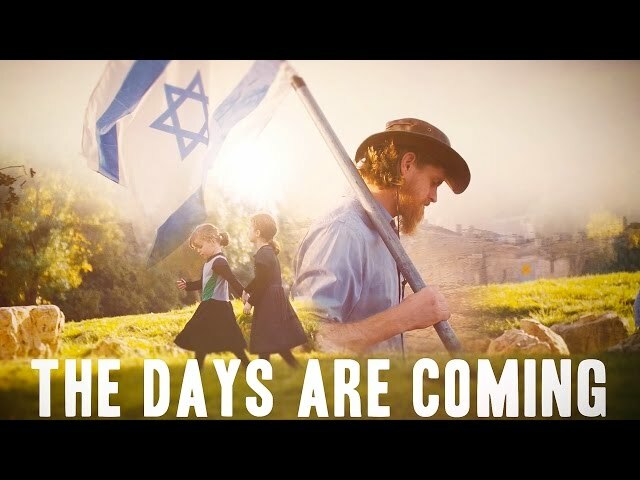 Watch this video and hear the 4-word message about Israel that this group of people will be taking to nations all across the world in the next few weeks. An absolutely incredible cinematic journey through the passages of time. 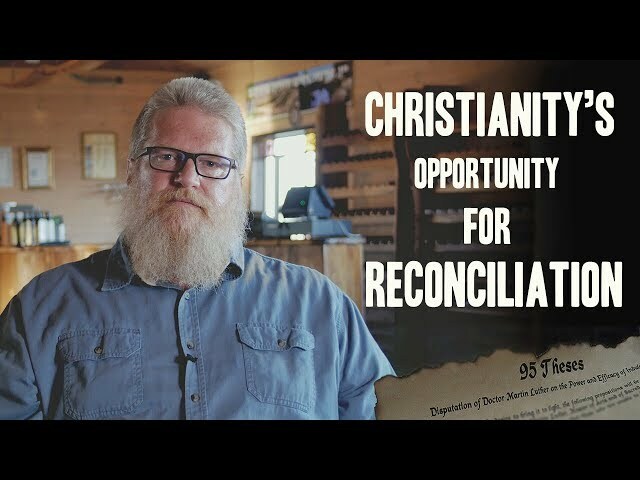 You will not want to miss this beautiful story of the redemption of God's Land and People. 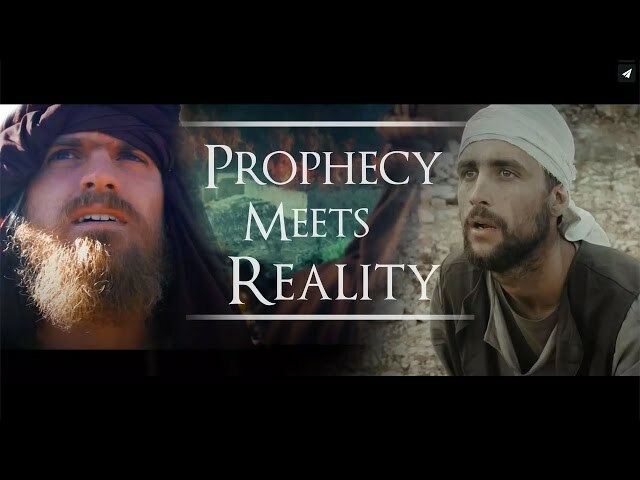 This is the story of the prophets - a story that is 3,000 years old, coming to life today. 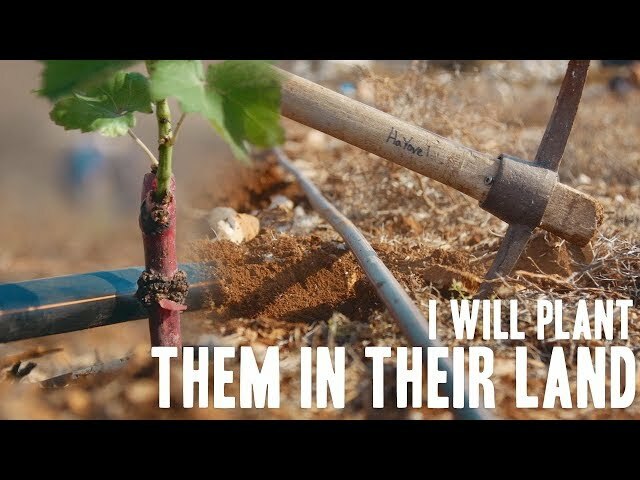 Join the HaYovel volunteer team as they plant new life on the mountains of Samaria. God says in Amos 9:15, "I will plant them in their land, and no longer shall they be pulled up from the land I have given them. " Could This Be The Vine? 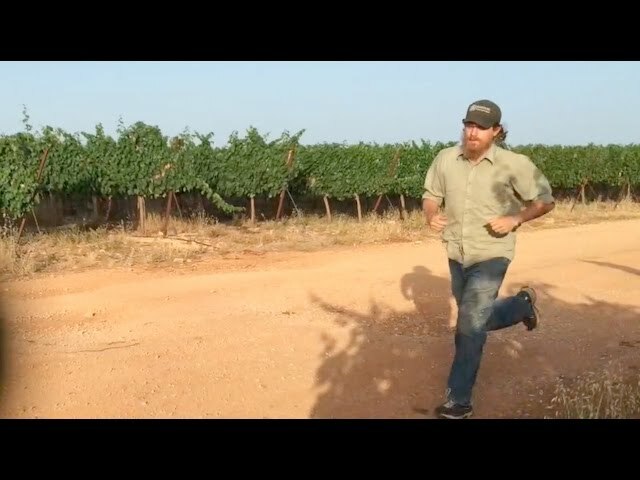 Join Drew Parsons as he takes you on a journey through the mysteries of the grapevines of Samaria. 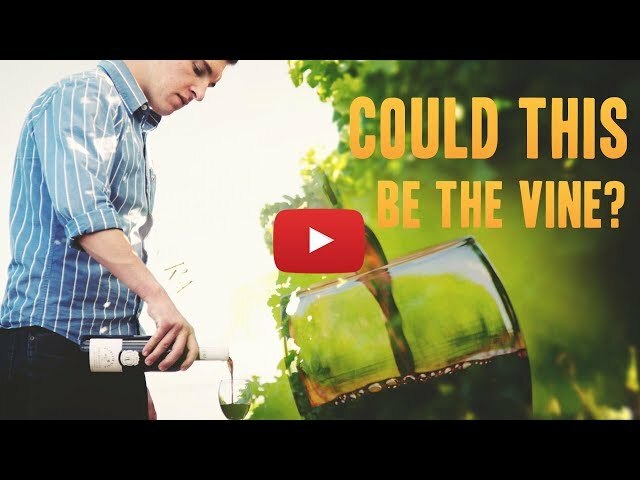 Be uplifted and inspired to take action through this amazing poem, "Could This Be The Vine?". 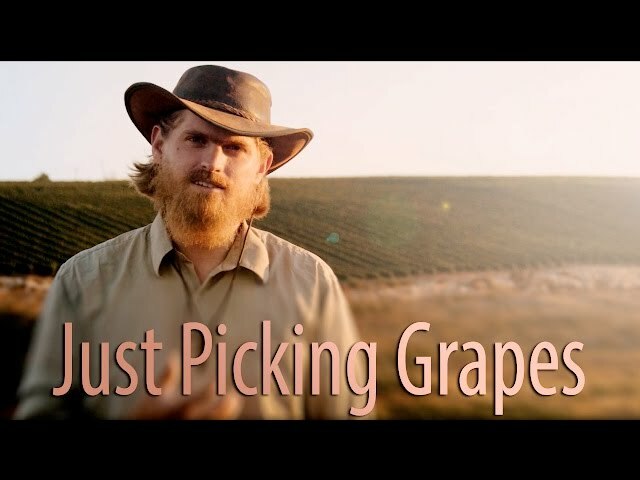 Connect with the reality of the Bible through the “menial task” of harvesting grapes on the mountains of Samaria! A quick word from Zac on his morning run. 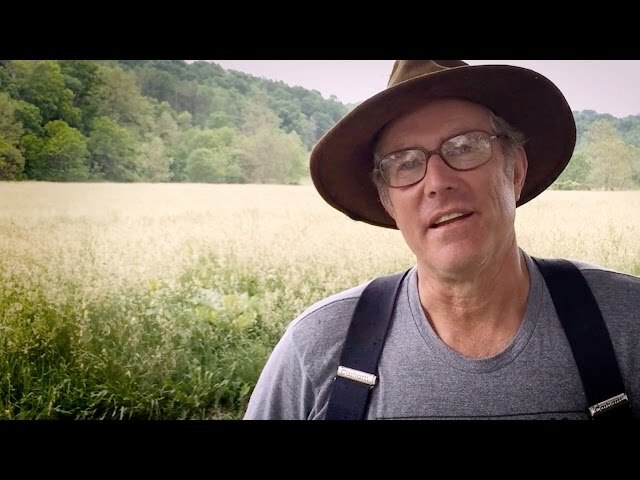 Joel Salatin is an outspoken Christian and an American farmer, lecturer, and author. 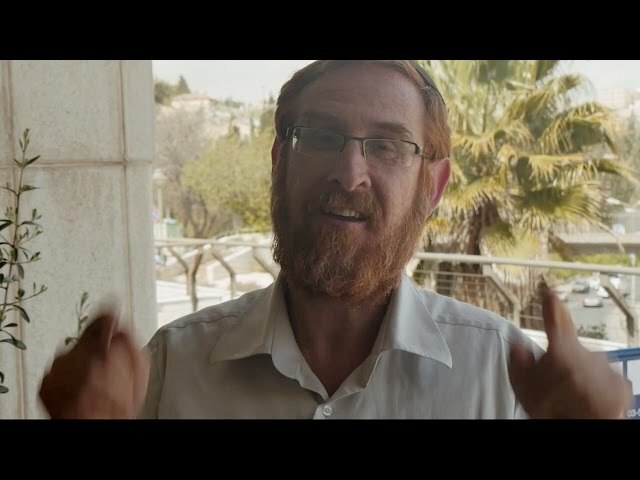 Hear what Rabbi Yehuda Glick has to say about Israel, HaYovel, Jerusalem, and you! 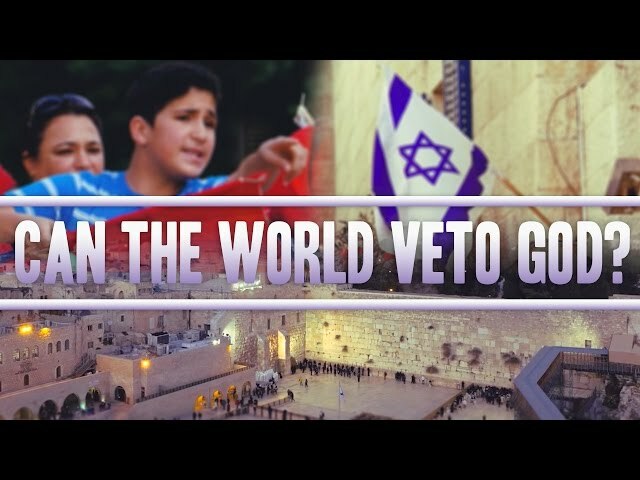 Can the World Veto God? With chaos exploding in the world around us, the need is greater than it has ever been for men and women all over the world to stand up for what is right and to answer the call God has placed on each one of us. Join Isaiah and Jeremiah as they mourn the destruction of Israel and envision God's promises of redemption to their people.